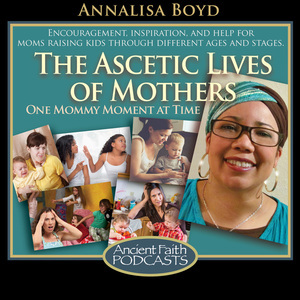 This podcast is meant as an encouragement for mamas parenting children through all the different ages and stages. There used to be a lot more natural mentoring that took place among women, but now it seems each mama is on her own island which often makes her feel isolated and alone as she tries to overcome struggles or press through the crazy and mundane. 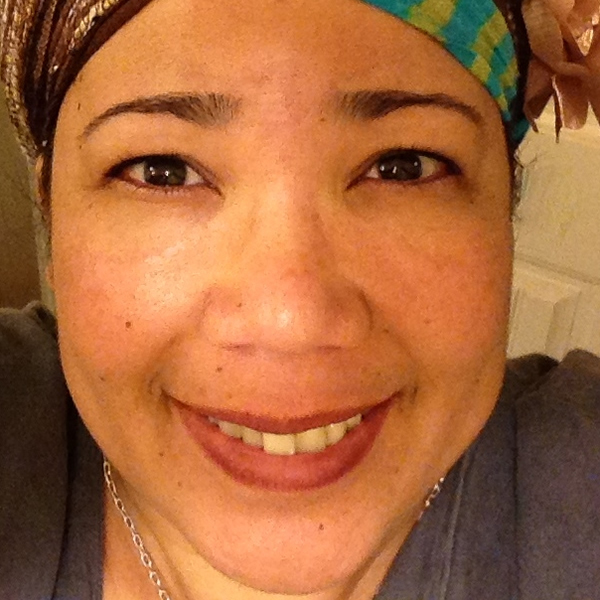 Talking about homemaking skills, parenting, church with littles, teens and special needs children, sharing her personal struggles, and directing mamas to seek Christ is Annalisa’s way of offering hope and building a community of mamas who endeavor to work out their salvation one mommy moment at a time.